Did you hear that faint sound? It was Chicken Little breathing a sigh of relief. When Q2 ended, the sky seemed to be falling. 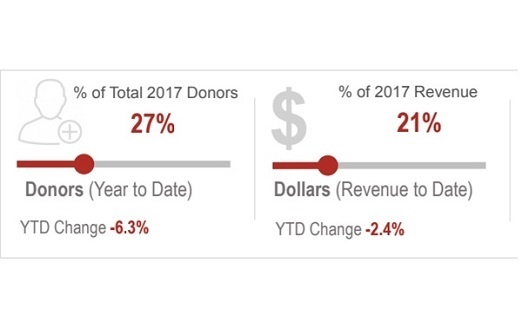 Donor retention and revenue were down. Long term impact of tax reform loomed over every fundraiser's halo. Today, Chicken Little and fundraisers across the land are smiling again. 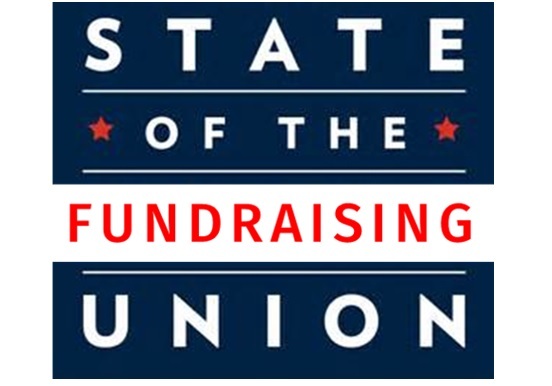 The Fundraising Effectiveness Project released a favorable 3rd Quarter Fundraising Report. Can we call it a comeback?